Home > News > How to publish a Taxonomy? What are Taxonomy Packages? A taxonomy owner needs to publish sufficient guidance documentation around the taxonomy and how to use it in order to facilitate adoption and reporting by preparers. Documentation should be made available by taxonomy owners for preparers and software companies looking to support the reporting process using the taxonomy. 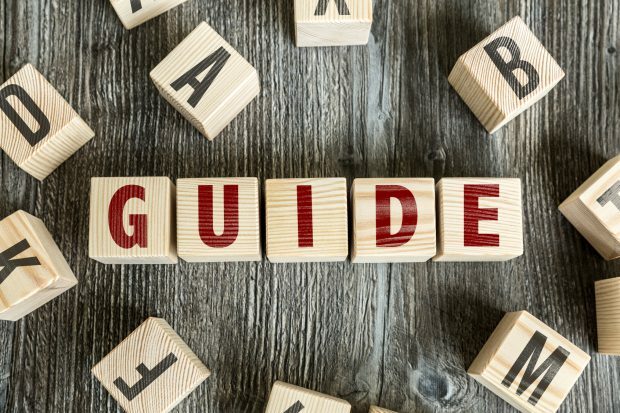 The guidance document Taxonomy Publication and accompanying Documentation describes recommended practices for publishing XBRL taxonomies, focusing on the guidance information that should be provided as part of a taxonomy package. XBRL International acknowledges the contribution of Carol Baskey, Shilpa Dhobale, Kathryn Dobinson, Pierre Hamon, Ian Hicks, Revathy Ramanan and Paul Warren towards producing these guidance.